Cosmetics brand Kristals has two boutiques in Singapore, one at Wisma Atria shopping centre (435 Orchard Road) and another within The Shoppes at Marina Bay Sands (10 Bayfront Ave). Kristals is a cosmetics brand known for its bio-energized formulas inspired by ancient and holistic traditions, using the healing power of gemstones to promote vibrant, radiant skin. Classical texts as well as astrological studies refer to the healing properties of gemstones and the positive influence of gems on the mind and body. Kristals, however, takes this wisdom to a new level, bringing you concentrations of precious and semiprecious gemstones and metals known to create protective fields around the body and blending them with powerful botanicals, naturally effective herbal essences and oils, and the best scientific breakthroughs in skincare for every skin type. The brand’s top-selling products include such products as the Rock Crystal Refining Moisturizer, the Sapphire Retinol Firming and Lifting Eye Cream, and the Amber Multivitamin Brightening Serum. Kristals product categories cover cosmetics for her, cosmetics for him, cosmetics to protect / prevent, anti-wrinkle products, solutions for hydration, night treatments, as well as reparative products. The official, global Facebook brand page for Kristals Cosmetics is located at www.facebook.com/KristalsCosmetics. 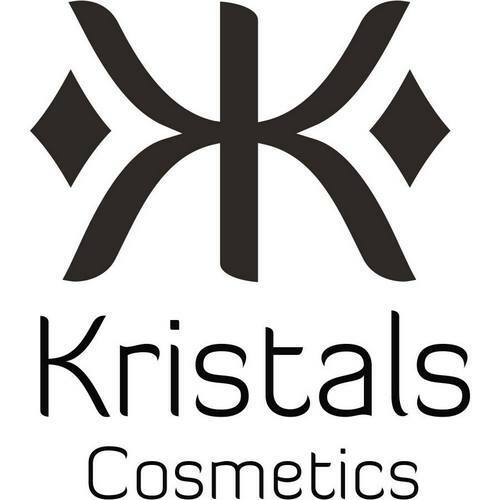 Kristals Cosmetics’ Facebook page is a great resource for learning more about the brand’s range of products, their events & promotions, and more.